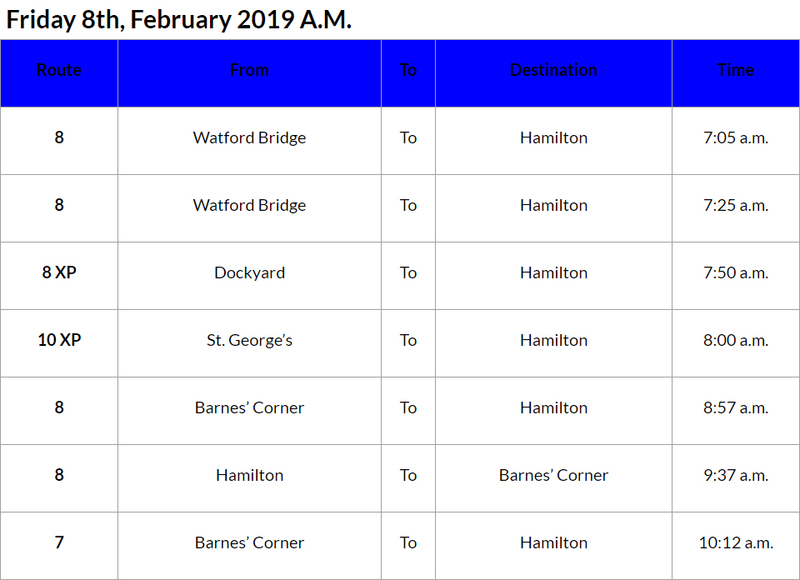 [Updated] The Ministry released the list of bus cancellations for this morning [Feb 8] with the list indicating that there are seven bus runs cancelled so far today. 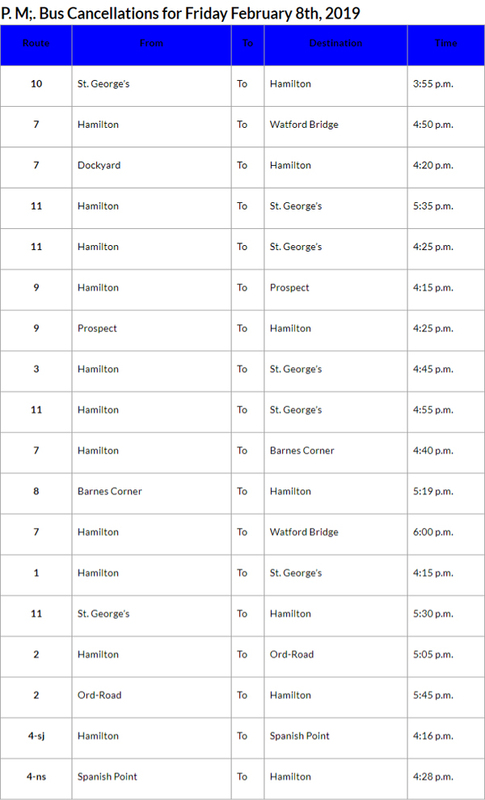 Update 4.10pm: The Ministry has released the list of bus cancellations for this afternoon. There were 7 runs cancelled this morning, 18 cancelled this afternoon, for a total of 25 cancelled today. All morning runs….just sleep in today….you may not have a job tomorrow…pish posh golly gosh…you can walk…..or run…buy a bicycle.